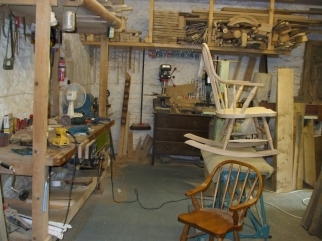 These hand made chairs are a form of continuous-arm Windsor Chair, in which the arms are formed as a single curve with the back hoop, a design unique in the UK to this part of Devon. 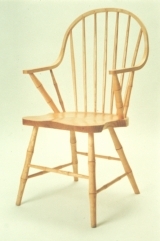 An example of one of these chairs is illustrated below. As well as the chairs, Jeromy also offers a range of complementary tables, both full size dining tables and smaller coffee tables, in an innovative design. He is also able to make all kinds of bespoke furniture, from garden tables and chairs, through to bookcases and piano stools. 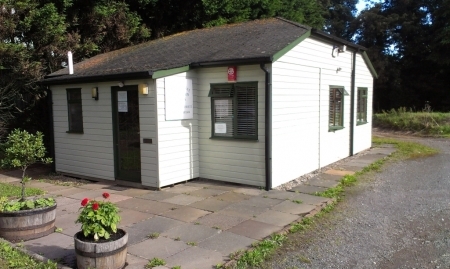 All the furniture is hand made, usually using locally sourced materials in the workshop on the edge of Yealmpton in Devon. 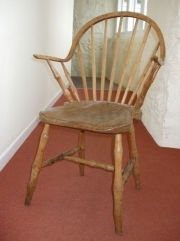 Yealmpton Chairs, Kitley, Underhay, Yealmpton, Devon, PL8 2LT England.